Chabasse X.O. Exception Cognac. 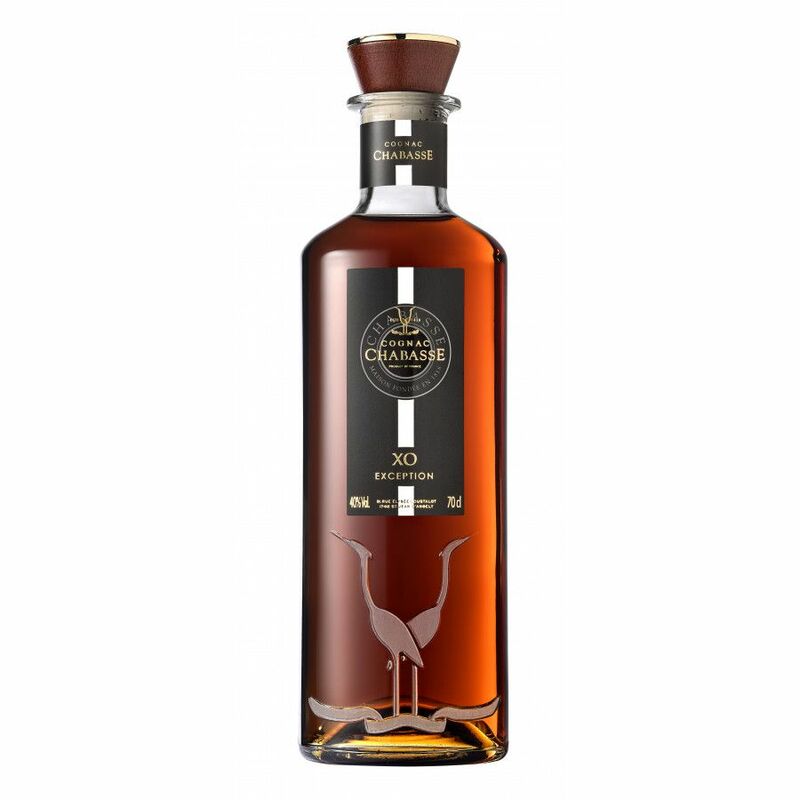 Cellar Master, René Luc CHABASSE, has selected and crafted truly exceptional cognacs to create this extra special blend. With the finesse of one creating a perfume, he painstakingly singles them out for the richness and complexity of their aromas, and also for that hallmark of a very old cognac. 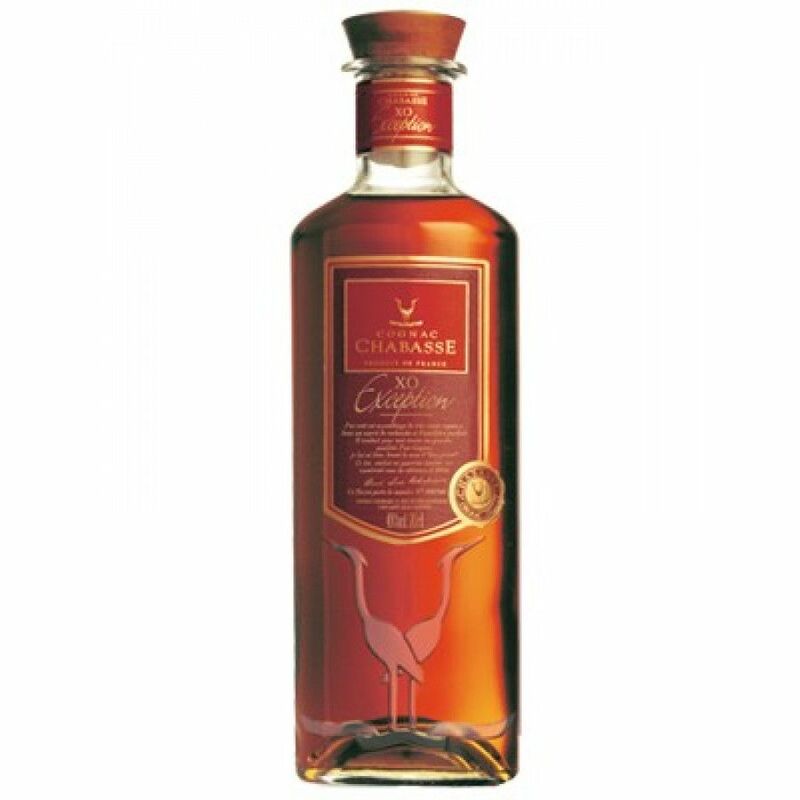 A wonderful old cognac at a very reasonable price.